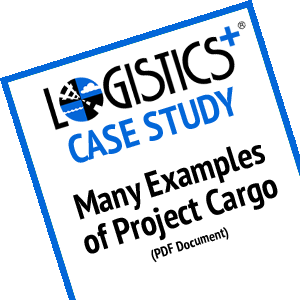 Logistics Plus® has an enormous library of successful logistics case studies involving projects, transportation services, and supply chain solutions. Here we share just a few of those examples. 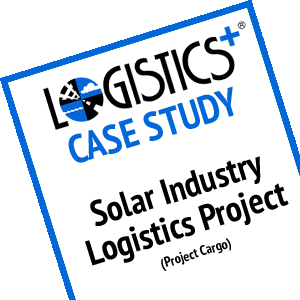 Learn More About Logistics Plus Solutions. 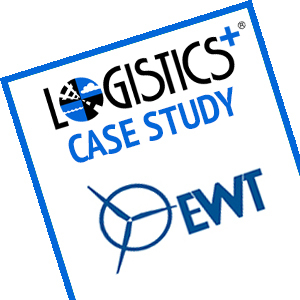 To help businesses navigate through the world of transportation and logistics, Logistics Plus provides free access to some of its case studies and white papers – all illustrating examples of successful solutions implemented for our customers. Click an image below to learn more about that case study. Check back periodically as we add new free, educational materials to the site.